Contacting a North Miami injury lawyer after a motorcycle accident is crucial. You may have serious injuries and high medical bills months after, and having an experienced personal injury lawyer representing you means the difference between bankruptcy or big settlements. Nobody anticipates getting injured in an accident when they first start their day and yet it happens to hundreds of individuals on a daily basis. Some get injured when they are out cycling, driving in their vehicle, riding on a motorcycle, or get into a collision with a large commercial truck. Others slip or trip and fall in a store or on someone’s property. If you were injured, you will need to discuss your accident with a North Miami car accident lawyer, North Miami truck accident attorney, or a slip and fall lawyer in North Miami. If you’re facing the possibility of lost income, mounting medical bills, and a significant amount of pain and suffering, you should talk to an attorney at 305-HELP-NOW as soon as you are able to do so. The first consultation with one of our lawyers is FREE and we only charge you a fee if we obtain a settlement for your personal injury claim. The bottom line is that there really is no excuse for not talking with an attorney about the possibility of filing a personal injury claim and lawsuit. When do Injury Victims Usually Call? We understand your reluctance to make a big deal out your injuries. However, we also know that you realize how serious they are and that you are hurting. 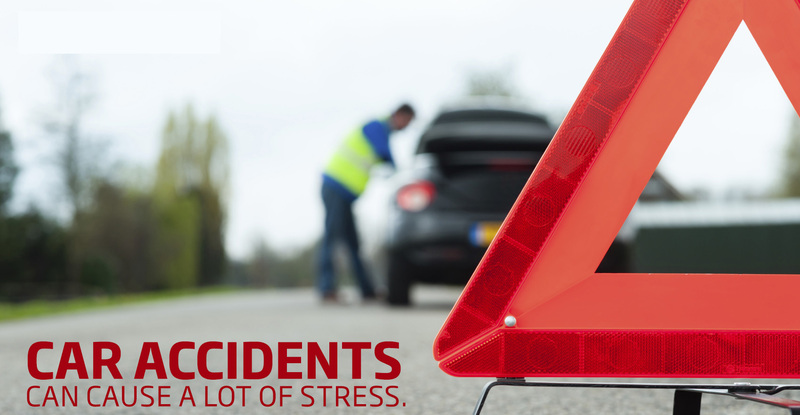 Many individuals who’ve been injured in accidents don’t contact a personal injury lawyer right away. Some don’t even contact their physician or healthcare provider. Here’s a common scenario that may sound familiar. The injury victim’s pain continually lingered and got worse. Whether their injuries landed them in the ER or the hospital, they thought they could tough it out. But the pain continued bothering them for days, even weeks. All the while they kept thinking they could get through the pain and things would eventually get better. But they didn’t and that was when the person finally realizes they couldn’t take it anymore and decided that they needed to do something about their situation. Remember, you only have 14 days after an accident to seek medical attention or you forfeit your rights! It’s a sad scenario but one that we see all the time. On a positive note, the person finally went to see the doctor for guidance towards recovery. And that is where a 305-HELP-NOW North Miami personal injury lawyer stepped in to help. Our goal is to see that there is no financial hardship caused by lost wages and mounting medical bills. We do everything we can to ensure that you will be compensated; especially if you have been permanently disabled and can no longer work. Additionally, if you have catastrophic injuries to the brain or the spine which is the reason of your disability, the compensation amount is much higher than for other injuries. However, you need a good attorney in your corner to ensure that your interests are protected and the insurance company cannot pressure you into accepting a lower amount than what you deserve. When you work with 305-HELP-NOW, you won’t get overwhelmed by all the hassles, the paperwork, and the phone calls. We take the stress and worry off your shoulders and bear the burden so you don’t have to. From that first consultation until you are awarded a settlement, we will be with you every step of the way, helping you navigate through the legal process. If you would like to discuss your case with us, call us at 305-HELP-NOW for a FREE consultation.